We have two very active boys in our family. They are not big fans of language arts. But they ARE big fans of anything related to construction. 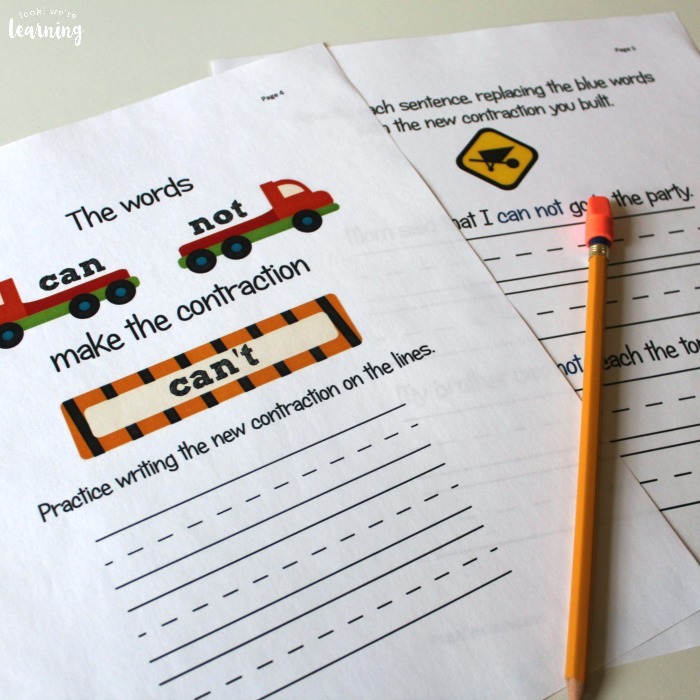 So I thought I’d make a language arts contractions lesson that lets them learn how to “build” basic English contractions: Construction Contractions! 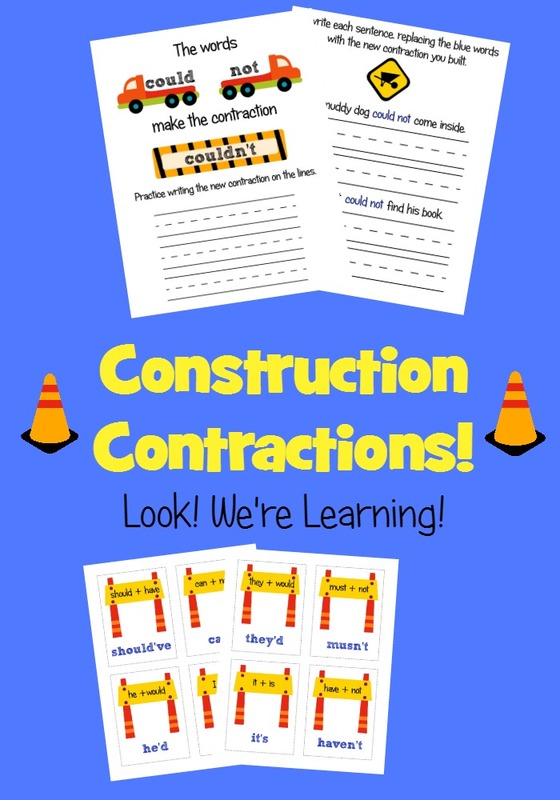 It’s a complete construction themed language arts lesson on how to make and use standard English contractions that’s perfect for construction fans! 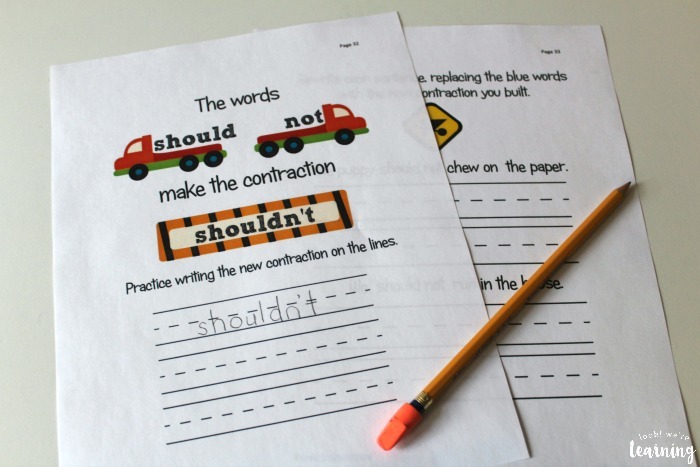 Read on to see how to get your copy of Construction Contractions and what’s included in this ELA resource! If you’re looking for more language arts learning ideas, don’t miss our printable Punctuation Mark Flashcards! And be sure to share these fun construction picture books with your construction fans too! 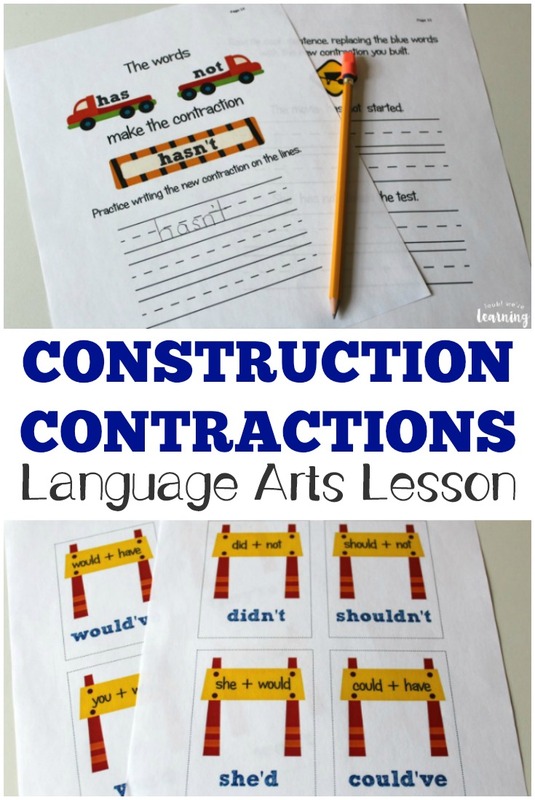 Inside Construction Contractions, you’ll find 66 pages of language arts learning fun! This is truly a complete lesson for teaching kids about how to form common English contractions. 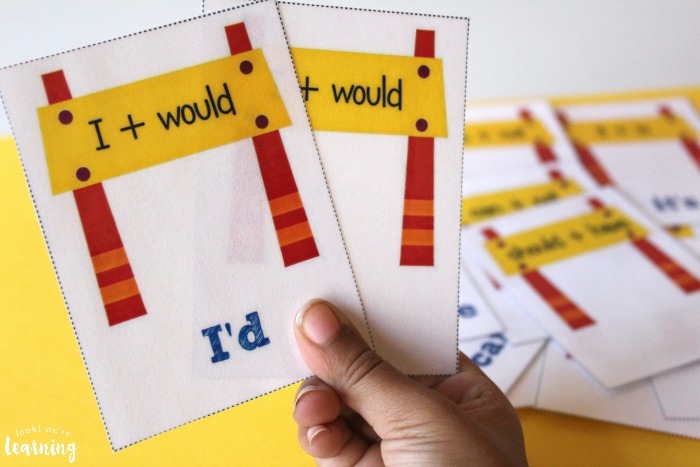 With each English contraction, kids learn which words are used to form it and how they should spell and write the contraction. 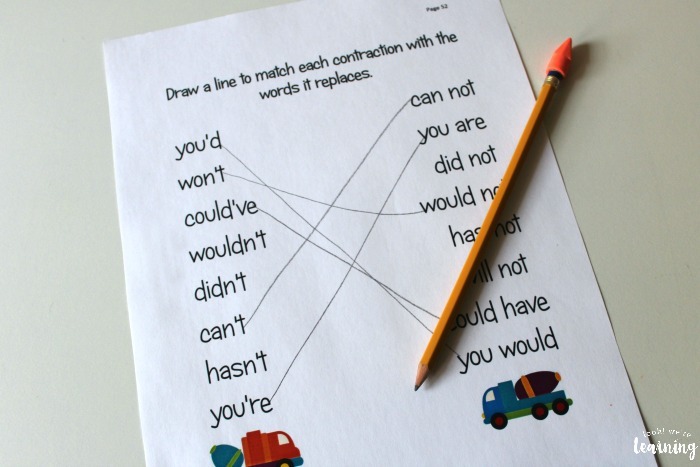 Along with writing and spelling practice, kids can get to practice rewriting sentences using the contractions they learn. 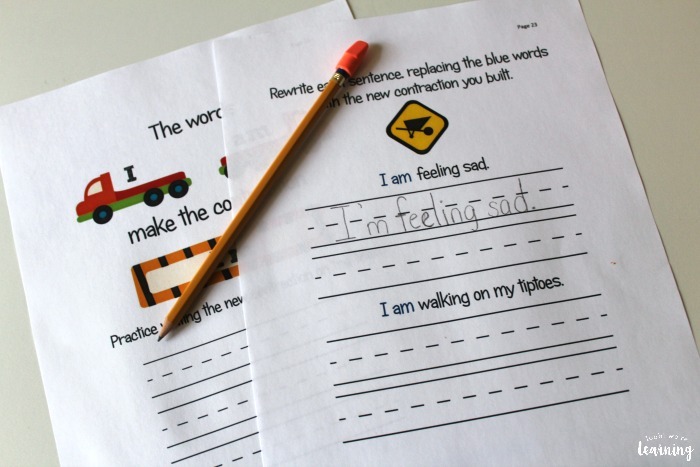 There are three matching activity quizzes included as well, which offer a simple way to review the concepts after you complete the pack. 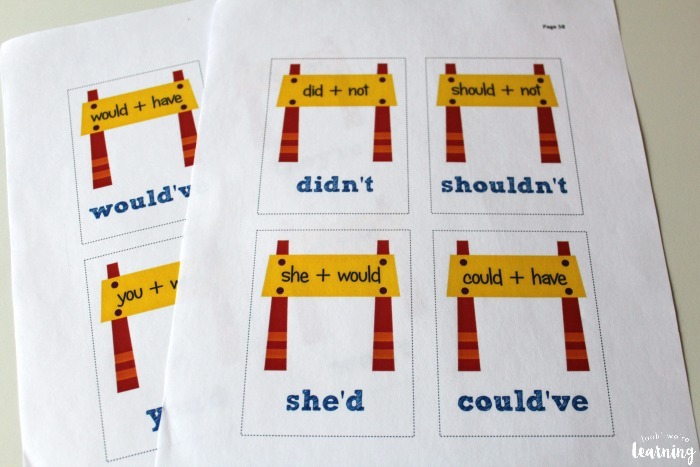 Plus, ALL of our construction contraction flashcards are included! There are 48 contraction flashcards in this product! 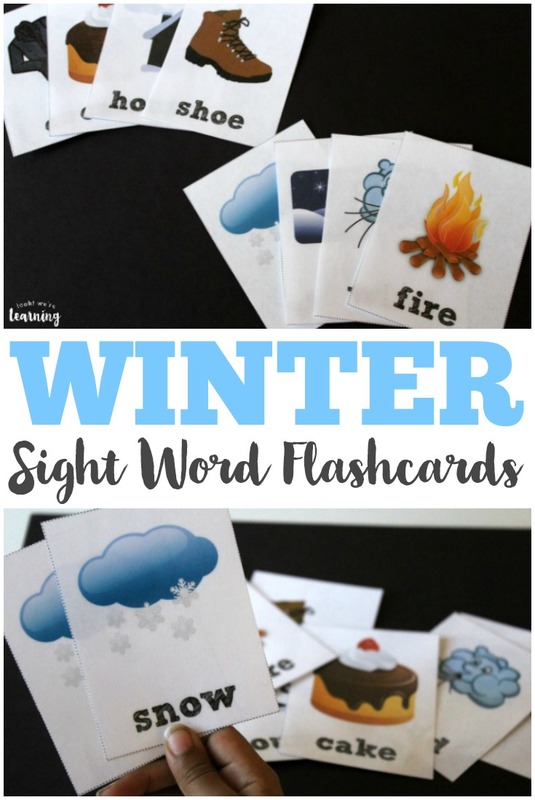 One set with word pairs and the matching contraction, and another set without the contraction so that you can quiz your little learners. 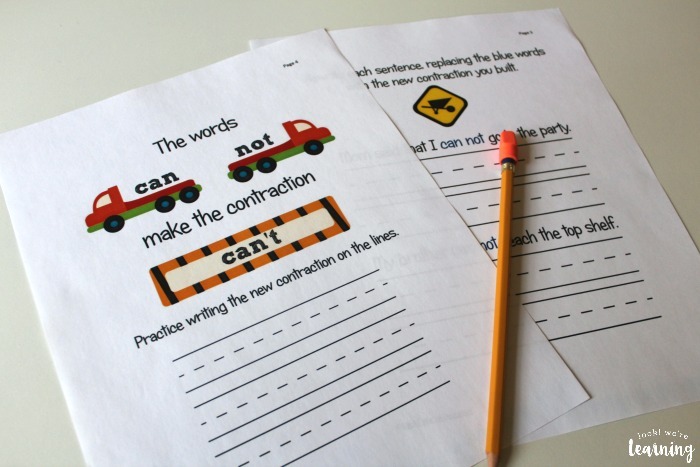 Scroll down to pick up your copy of Construction Contractions: Construction Themed Language Arts Contractions Lesson! 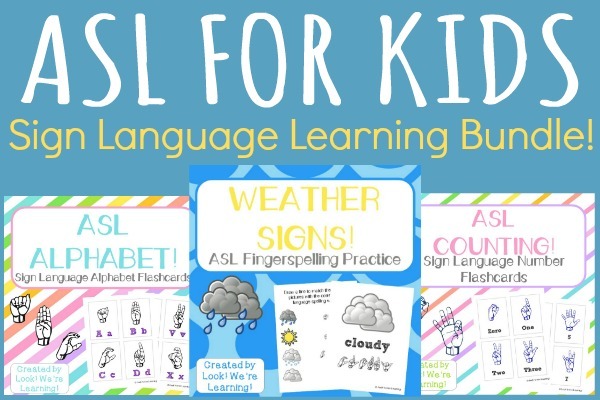 Check out these other language arts resources for homeschoolers! 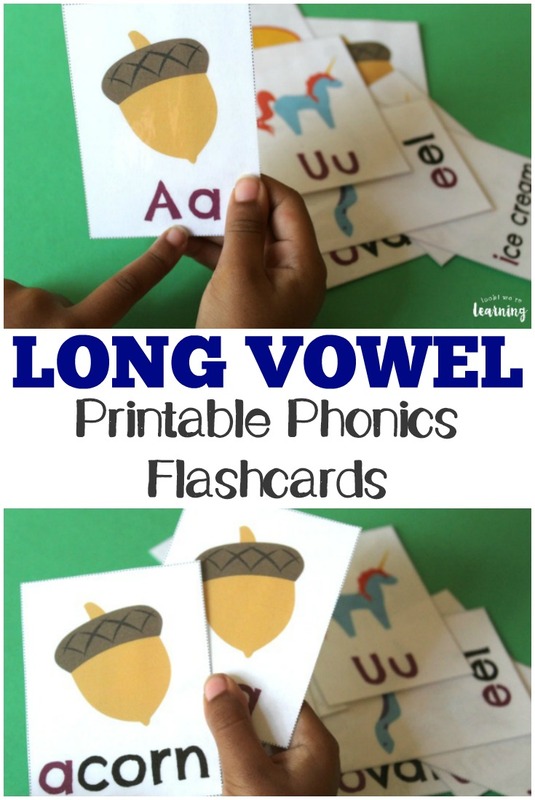 And find more ELA tips on my Homeschool Language Arts Ideas Pinterest board! 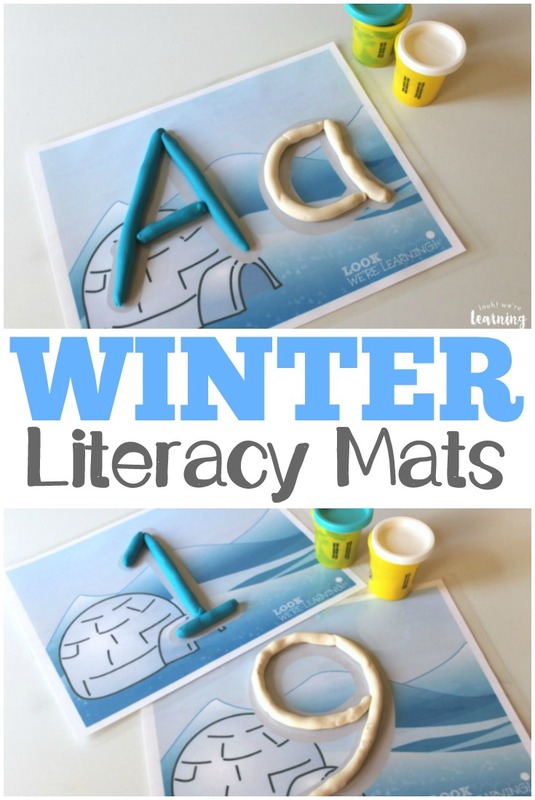 Did you know that email subscribers get exclusive learning printables? Sign up using the widget below for access to our special Subscriber Library! To get your copy of Construction Contractions, click the image or the link below to visit our Store! I just found you and am so excited to read all about homeschooling with add. I requested to join the Facebook group as well. I just started homeschooling this year, I have 6 kids ages 1-13 and I was diagnosed with add last year. We are in the process of having two of our children evaluated as well. I am floundering so badly and feel like I’m failing at homeschooling. But my kids hated public school and would be devastated to be put back. Looking forward to reading more, I am so impressed with what I’ve seen here so far!